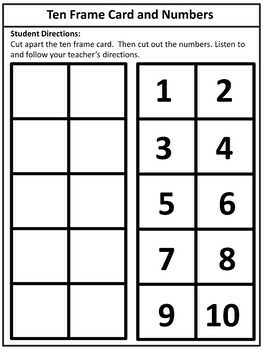 Counting and understanding numbers are important skills for young students. 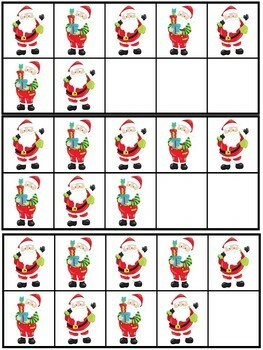 Add ten frames and you have the foundation for understanding place value. This is perfect to use as your own lesson plans or add it to your substitute plans to save yourself some time when getting things ready for a day away from school! Check out the preview to see most of the pages included. 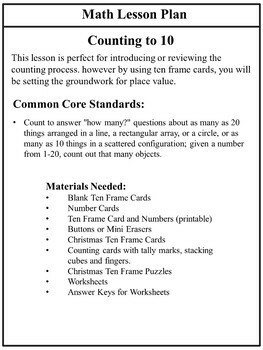 You might like this resources that reviews counting. 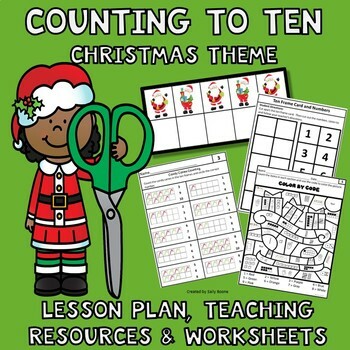 If you are moving to place value next, this resource is great for introducing or reviewing place value for tens and ones. Be the first to know about my freebies, sales and new products! Click here to follow me!